The Wineexperts of the innovative wineplatform “9Weine” choose the modern way to do a market test. 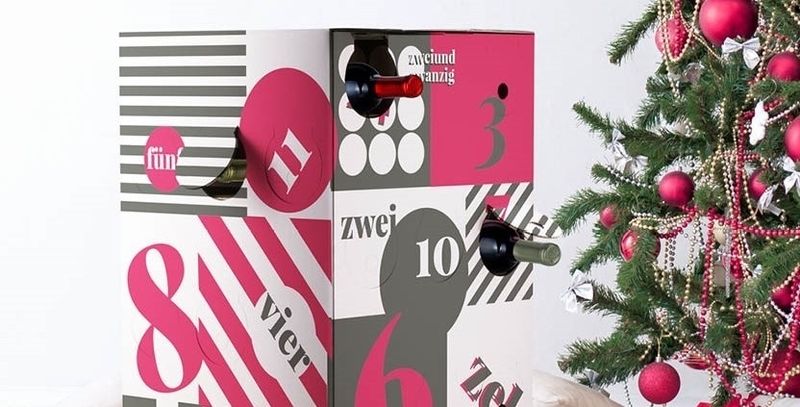 They startet a crowdfunding campaign, to find out if the crowd liked the first wine- and treat calendar they created for Christmas Season. The calendar contains a special wine selection, as well as gourmet snacks and special goodies like platinum wine glasses. To find out if this product ist something that people would really want, they created a prototype for their campaign, so that the crowd could form an opinion about it. 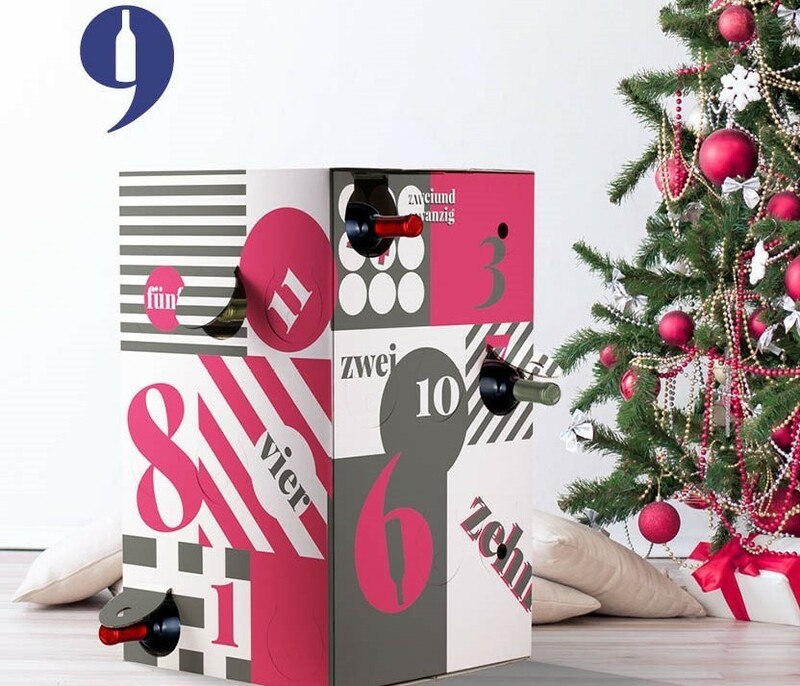 By starting a crowdfunding campaign, “9Weine” is able to test their product, but lower their risk. Before starting the production of the calendar, they can find out if the crowd even wants a product like this. And by creating a product that conatins a wide range of different goodies, they make sure different target groups could be interested in investing. For their crowdfunding campaign they created great texts and a pitch video, so that everyone understands what the product is about. Each investor can choose between different packages, and make sure they get exactly the calendar they want. Click here to find out more about the campaign at 1000×1000.at!